MANILA, Philippines — As Philippine security forces continue to battle Islamist militants still holed up in some locations in Marawi City, another battlefront has emerged: the internet. On Wednesday, Defense Secretary Delfin Lorenzana appealed to the public to report terrorist-linked social media accounts and refrain from sharing unverified information online that would further the militants’ agenda. Lorenzana issued the statement weeks after the Armed Forces asked social media giant Facebook to take down dozens of terrorist-linked accounts being used by the militants to spread their propaganda. The Defense secretary said that the public should reject the attempt by terrorists and their sympathizers to sway people to their cause, adding that accounts being run by the militants should be immediately reported to authorities. The Maute and Abu Sayyaf locla terror groups have been holed up in parts of Marawi, which they want to turn into a center of an Islamic State of Iraq and Syria province run according to the group's version of Islam. Lorenzana also called on the public to be careful in sharing information on the internet as the panic it might cause would be one way to advance the militants’ agenda. “Let us all show our strong rejection of the terrorists and their sympathizers’ futile attempts to sway the hearts and minds of our people by ignoring and reporting terrorist-linked and suspicious social media accounts to proper authorities,” he said. “We must also be very discerning in sharing any information that may cause undue panic that would further the enemy’s agenda,” the defense chief said as he called on the public to continue trusting the military and the police. 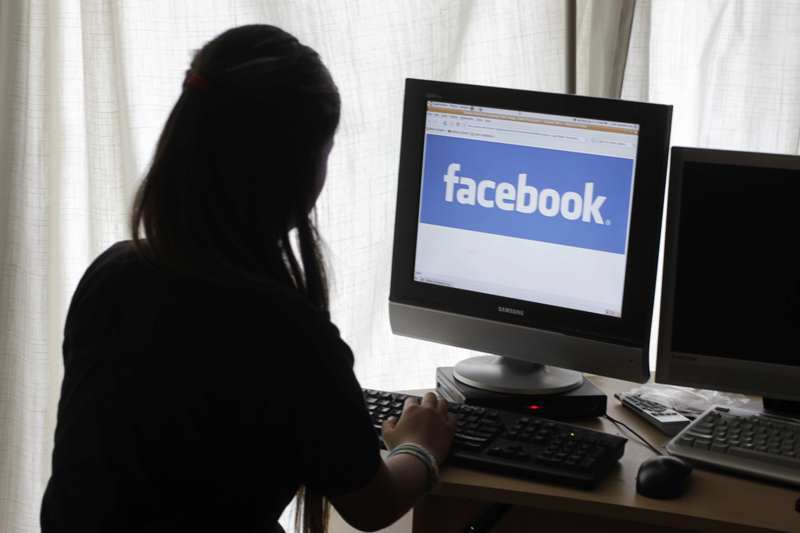 On June 9, the Philippine military asked Facebook Philippines to deactivate 63 accounts suspected to be maintained by terrorists and their sympathizers. Lt. Col. Jo-ar Herrera, a military spokesperson, said that these accounts were being used by Islamist fighters to spread malicious information that may influence the public. He said that the information being relayed by the malicious accounts caused more problems for security forces who had been involved in heavy clashes with fighters of the Maute Group and the Abu Sayyaf since May 23. On June 13, Facebook responded and said that they would delete accounts spreading terror-related ideas. “Our community standards do not allow groups or people that engage in terrorist activity, or posts that express support for terrorism. Fake accounts are also prohibited," the social media company said in a statement. Lorenzana’s appeal came as fighting continued to rage in Marawi, an Islamic city of 200,000 on Mindanao island. As of Tuesday, 258 militants, 65 government personnel and 26 civilians have been killed, according to the military. May civilians are still trapped in the city while most of the city’s residents have already been displaced to other towns and cities in Lanao Del Sur. Lorenzana said that it was the Filipinos’ “patriotic duty” to resist and stop terrorism from spreading. He added that religion could not be used as justification to commit murder and destroy the lives of innocent civilians. “It is therefore our patriotic duty to resist and stop evil from taking root. Dapat tayong magkaisa laban sa tahasang pagpapalaganap ng maling ideyolohiya at bersyon ng Islam sa iba’t ibang plataporma kabilang ang social media. Religion should never be used as a justification to murder and destroy the lives of innocent civilians,” he said.